What do you need from your removalist? Whether you plan to pack and unpack your house yourself, or prefer to leave it all to the professionals Move Me can tailor the perfect moving package to suit your needs. 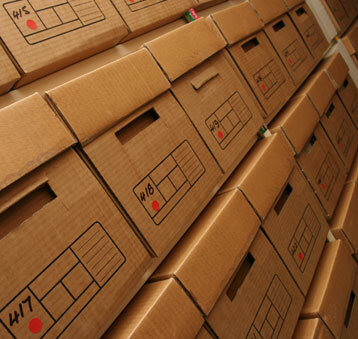 At Move Me we can tailor the perfect package to suit your needs. Offering a complete door-to-door service, wherever your move is taking you, one of our highly trained staff will work with you to ensure a smooth and stress free move. Specialising in professional interstate backloading across Australia, Move Me is the moving company of choice. If you have just a couple of items to send we will get you moved at a price that suits your budget. We want to make your move as simple as possible. 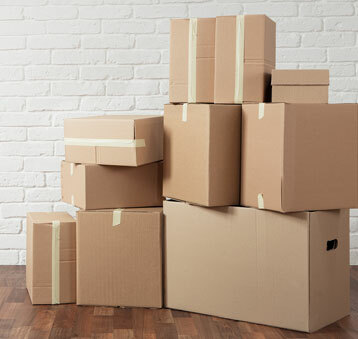 If your new home is not ready, Move Me can arrange to have your goods placed into secure storage and then re-delivered to your new address when you are ready. 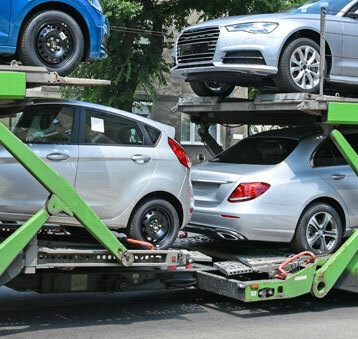 With our wide network of professional car carriers across Australia, Move Me makes it easy to transport your vehicle anywhere, anytime at a price that suits your budget. Leave it all to the professionals and take the hassle out of packing for your move. Our professional packers use the very best packing materials and moving boxes to ensure your items are carefully protected. At Move Me we pride ourselves on providing the very best customer service. 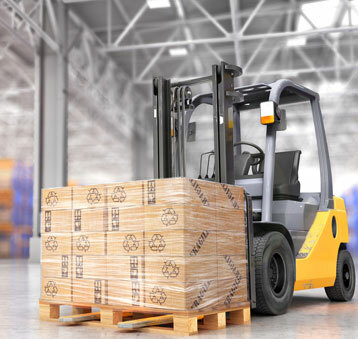 Our highly experienced team can tailor a package to meet your specific budget and schedule requirements.